The P.O. Oliveti Terra di Bari – an Agricultural Cooperative Society, with its eight associated cooperatives Agricola Soc. Coop. E. De Deo – Minervino Murge, Agricola Progresso Soc. Coop. 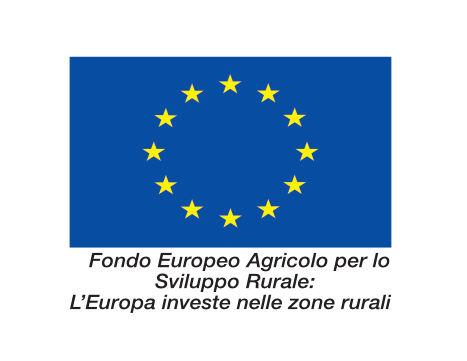 Arl – Terlizzi, Cooperativa Lavorazione Prodotti Agricoli Arl – Corato, Eurocoop Soc. Coop. Agr. 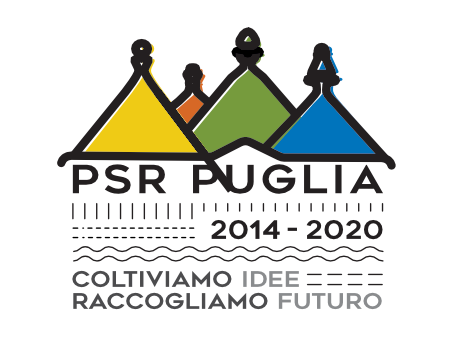 – Ruvo di Puglia, Oleificio Cooperativo Contado Soc. Coop. – Toritto, Ortofrutticola Alberobellese – Alberobello, Produttori Olivicoli Bitonto Soc. Coop. – Bitonto, Soc. Coop. Produttori agricoli di Molfetta – Molfetta and the 14681 affiliated olive growing firms, represents one of the most important organizations in the ambit of olive farming on a regional and national level. 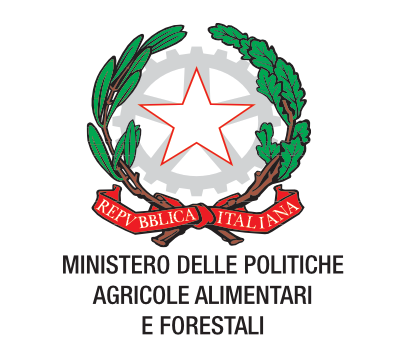 A branch of the CNO – Consorzio Nazionale Olivicoltori (National Olive Growers Consortium), the P.O. Oliveti Terra di Bari was set up as a Voluntary Association of Olive Producers in 1974. In 2006, it became the Oliveti Terra di Bari – an Agricultural Coop. Society and Olive Producers’ Organization – and in February 2015 it started to apply for the official status of Producers’ Organization pursuant to EU Reg. 1308/2013. It markets the Extra Virgin Olive Oil produced by its member cooperative societies and guarantees the provision of technical advisory services by qualified expert technicians. It is also engaged in research and development activities in the ambit of farming techniques and the improvement of production processes. During the 2015/2016 season, it handled a total quantity of 46000 tons of Extra Virgin olive oil, putting the accent on the importance of local production and the quality of primary supply chains: Terra di Bari PDO, Organic, Organic PDO. Thanks to the constant efforts made in recent years, Oliveti Terra di Bari has become a benchmark and the exclusive supplier of some of the most important Italian brands.